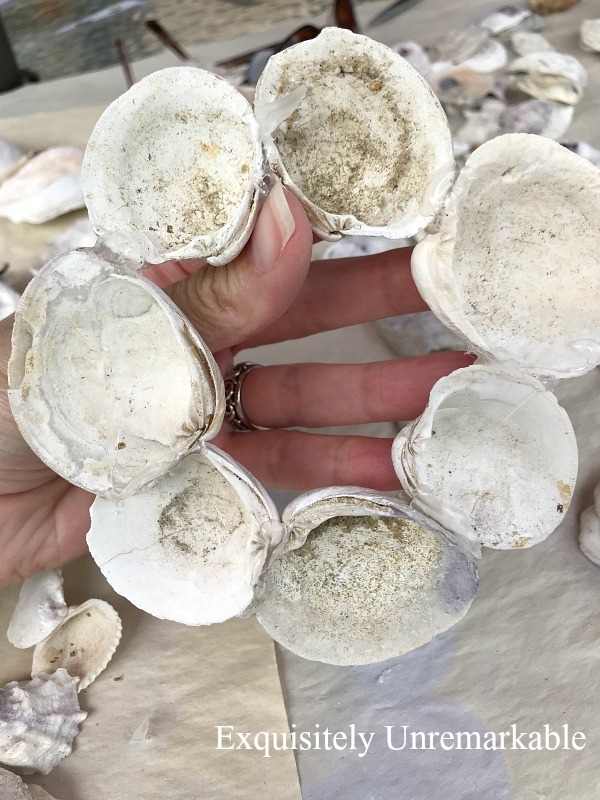 Summer is the perfect time to get a jump on my holiday crafting, especially when I can spend time on the beach, collecting shells for a beautiful coastal inspired Christmas ornament. Of course, I don't really need an excuse to hang out on the beach. It's my all time favorite place to be. It's actually the reason why I've been dodging all things computer and blog related. I'd much rather spend my days in the sunshine, staring at sand and sea, instead of a screen and I highly doubt I'm the only one. However, this craft was just so cute, I had to log on and share it. So here I am, typing away, on my sunny patio, with a crafty little beach tale. You see, it all started a few months ago when I was on vacation, visiting another beach when I saw the sweetest ornament for sale in a shop. I was smitten right away. But, I didn't buy it, because...well, DIY. I only found two that looked like the ones in the shop. 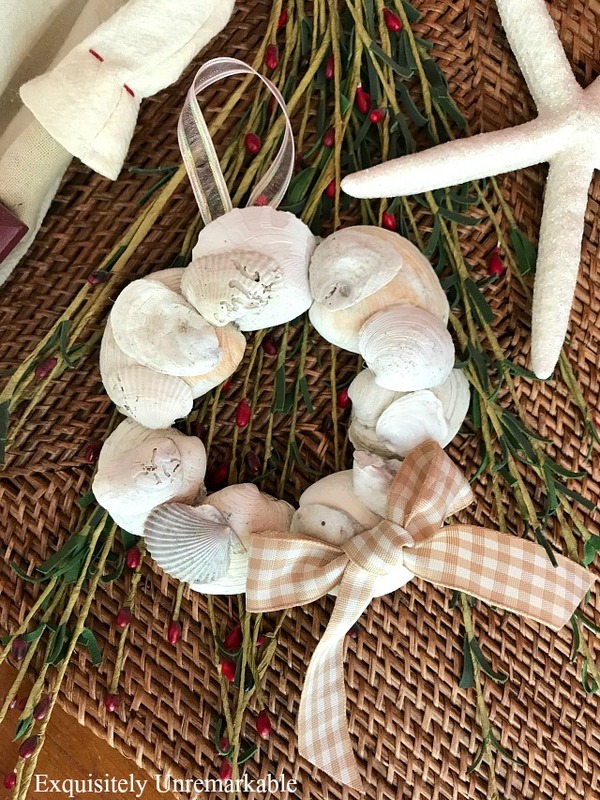 To be honest, I've lived my whole life surrounded by the ocean and no matter what beach I've been to, I have never seen shells like the one in that shop wreath. They definitely came from a store. 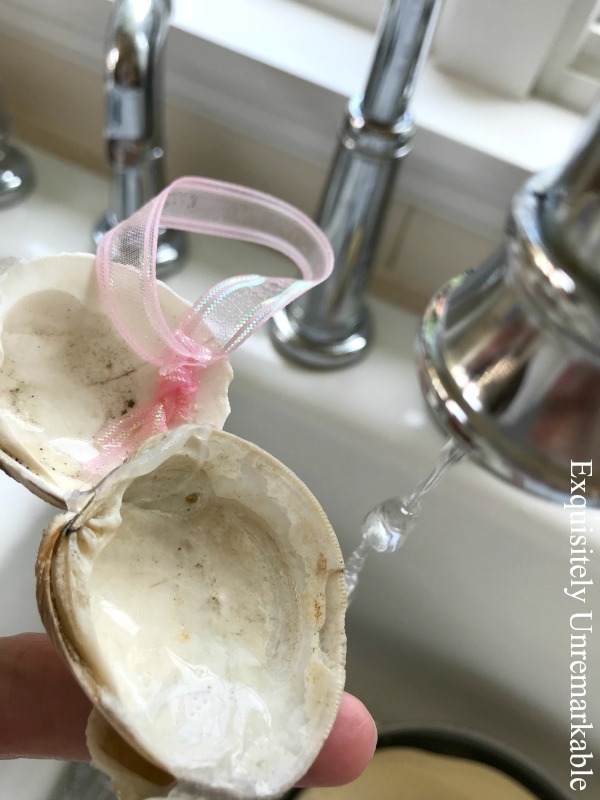 And I could've purchased them, clean, pristine and complete with a hole ready for crafting, but I was determined to make my own beach treasures work ~ clam shells, oyster shells, steamer shells. Real shells with all their scratches, scuffs and imperfections. My new plan was to go for an "inspired by" look instead. So, I sat in my backyard, playing with shells for a while until I came up with something I liked. It was decidedly more rustic, but I liked its salty, coastal, natural style. Once I mapped out my plan, I grabbed my handy glue gun and got busy. First, I glued all the spaces between the shells from the top...and I used a lot of glue. It covered well and it dried clear. Perfect. Next, I turned the ornament over and glued the shells together from the back side. Here, I was even more liberal with the hot glue, since no one was going to be looking at the back. Lastly, I gathered my tiny shells up and placed them strategically over the heavily glued seams and anchored them in place with ~ yes, you guessed it ~ more glue. I added a gingham ribbon to the bottom for a little coastal cottage flair and another to the top, so I could hang it on my tree come December. And I was done! It's not secret that I'm a very lazy crafter and sometimes in my feverish haste I omit steps that perhaps I should not...like washing the shells. 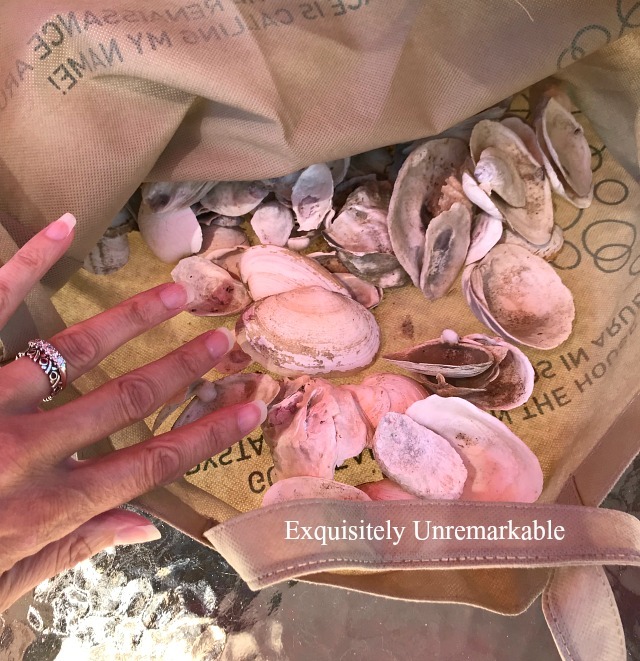 I found these shells and low tide and trust me, from many years of experience, I can tell you that it may not be noticeable at first, but after a day or so, that low tide scent will make itself quite known. So I highly recommend washing your shells before you start glueing. Then you won't have to wash your pretty ornament after...which is a not an easy task. In the end, after a design deviation and a wet detour, I was finally finished and very happy with my little shell ornament. 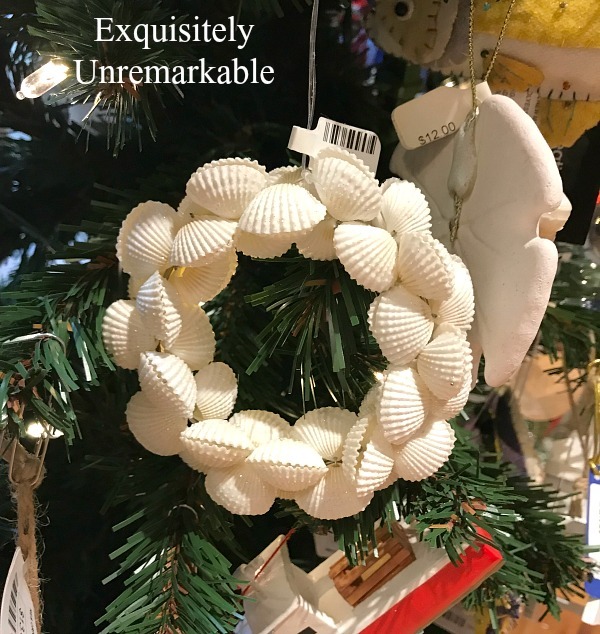 While it may not be exactly like the one I fell in love with at the ocean shop, I think it has a homemade charm and festive flair all its own. Not to mention that I will literally have a homegrown Christmas shell ornament on my tree this year. And that makes me as happy as a clam. I like yours better it is more realistic and you can tell your shells actually came from the beaches. Very cute. Happy Saturday. Enjoy all these beautiful summer days. Thanks Kris! I really do like it…so much in fact, I think I’m going to hang it in the window until it’s time for the tree. Enjoy the weekend! Hugs to you! Looks just fine to me . . . Haha!! Lynne, I think that's a lovely idea...summertime shell wreath. Mine is hanging up in the kitchen right now. I agree with you...no need to rush Christmas!! The one in the store looks like manufactured shells....they are too perfect. Yours is way better, naturally beachy looking and just plain perfect! I am mesmerized by your xoxo ring. Is it your wedding band, or can I buy myself one??!! Hey AnnMarie! Thanks so much. I really do prefer my wreath, too. And that ring was a Christmas present a few years ago. I wear it now with my wedding band more than I wear my engagement ring! It’s the Tiffany & Co. Sterling Silver Paloma Picasso XO Hug and Kisses Ring. I’m not sure if they still have it, but you’re so shopping savvy, I bet you could track one down! Let me know if you find it. Happy Weekend! While the store bought one is pretty, I MUCH prefer the "real life" looking ones! 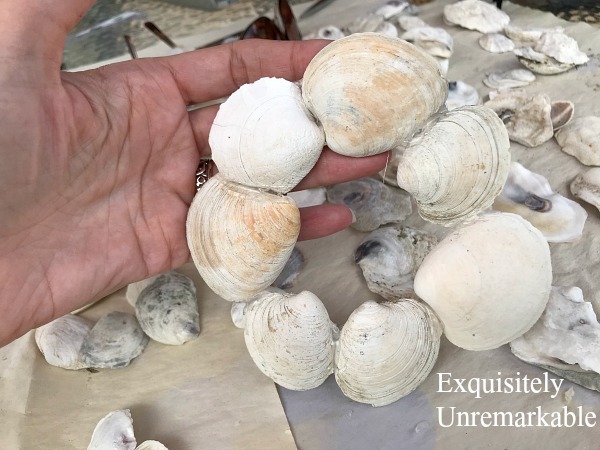 That's why I use them when I make shell wreaths ~ they really remind me of walks along the shore! Thanks Bobbie! I was really smitten with that one in the shop, but now that mine is finished, I have to say, I agree with you. Thanks so much for stopping by and taking the time to comment. Have a super weekend! We are trying to have fun in the sun here, Teri! I hope that you are too, and thank you for the kind words. I always smile when I see your name in the comments. Enjoy the day! I have done that too usually. I think they call it the cart before the horse. I get all excited and then remember things like fish smell! fish smell! ahem. I mean wonderful ocean smell! wonderful ocean smell! I too love the beach and always collect a few shells to bring home. Then they end up in the attic! You have inspired me to "try" to make something out of them. Since I love Christmas ornaments maybe I'll try your idea. I have some lovely shells that ought to have a better use than catching dust in my attic! Cheri, for years I have done the same thing...walked, collected with high hopes and then they sit. They usually end up in my garden, but this year I was determined to make that ornament. I guess all I needed was a little inspiration! Have fun with your shells. I hope you'll share what you create! Hi Kim, both of the wreathes are beautiful and I can see the store bought one on one type of tree, maybe one with lots of other white and glitz. But it would always be a purchased ornament. 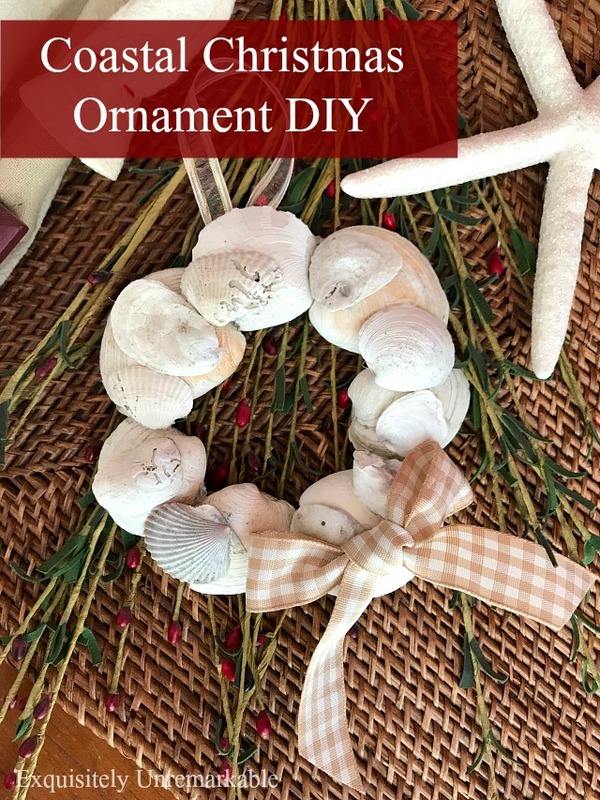 Yours is not so sterile, with warm colors and a bit more of a rustic feel and you will have the memories of collecting the shells and assembling the wreath. You did a great job and I am also so impressed with your pretty bow. I couldn't tie a nice bow to save my soul. Hope you are having a great week and weekend. You are right about the memories, Lorri. My daughter and I combed the beach one sunny afternoon, collecting, laughing and talking. Then we sat together in the yard, as I pondered and played with the shells. While the store ornament would’ve reminded me of a wonderful family vacation, these memories are much more precious. And you totally could make a bow…I made that one just like I was tying my shoe! Super simple. Hope your weekend has been fabulous!! I really like your wreath Kim, it reminds me of the year I made my table top tree all beachy. I glued ribbon onto different shells and hung them then topped it with an angel shell ornament a crafter had mads. I think I will make one for my kitchen window. I love the beach too. Daytona Beach doesn't have a lot of shells except for periwinkles but I have visited enough beaches that have an abundance. My favorite of course is Sanibel Island. Thank you so much. I have read your comment over and over again, picturing your sweet tree in my head. I would love to decorate one that way this year. Thank you for the inspiration. And I have never been so Sanibel, but I hear it's beautiful. I have been to Daytona...lots of fun for sure!! Your wreath is perfect and it's actually real, so that's much better in my opinion. :) I always forget about washing the shells too. 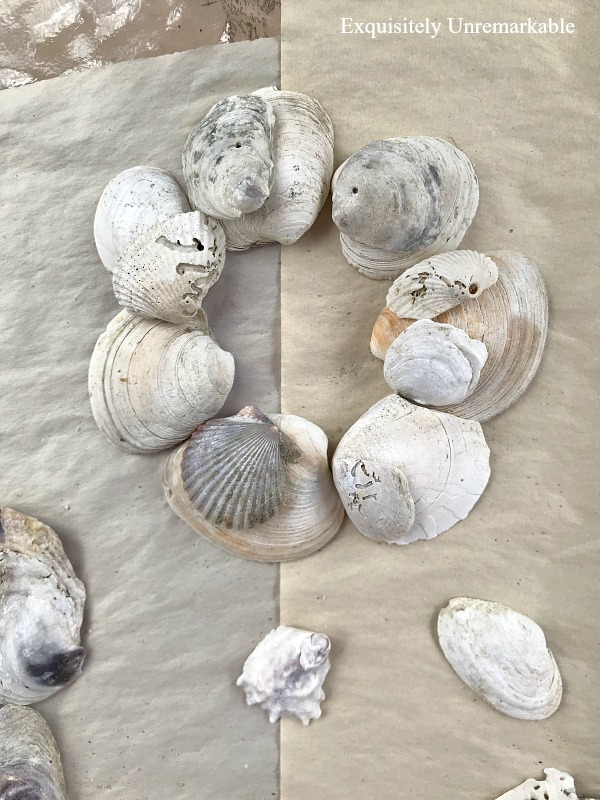 Once, my son collected a bunch of shells and didn't wash them and stored them in his closet. Ugh...what a nice scent that was when I found them. Ha! Thanks so much, Lisa. I really do like it, but yes, washing them was a necessity. 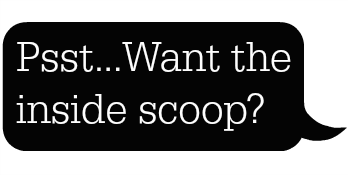 Oh my goodness, I could not deal with that scent in my house...in your closet? Yikes!! Thank you, Judy!! If something doesn't have to be perfect, then I am your girl!! Ha! It's those imperfections that give your pretty wreath so much more character than the store one. It's a dear little wreath, Kim! And now you've got me thinking about Christmas trees. Am I a beach person? I'm much more of a mountain girl! Thanks Dewena! I've been thinking about Christmas a bit now, too!! So sweet. I love the beach and I have an area in our home, my reading nook decorated in a feel the sea way. I have a lighthouse my grandpa gave me, shells, rocks, driftwood and other nautical items. I LOVE your idea and will make one too, I think I will be using Lake Superior Driftwood. It sounds awesome, Carla!! I love the idea of a nautical little nook filled with special treasures. And a driftwood wreath..you have me thinking now!! I'm a little obsessed, Kristi...been making and collecting all summer. Thanks Michelle. It's hanging up in my kitchen right now and I plan to leave it there all fall and winter to remind of the warm beach days. I hope it warms up for you soon!! Kim I know all about that tidal smell. I actually like it although it can be a bit overpowering at times. I think this is really pretty and so unusual for an ornament. It would look really great if you had the whole tree full of them. It so can, Mary!! I love the beach and the aroma of salt air and sand...but low tide is not an odor I want hanging around my Christmas tree!! 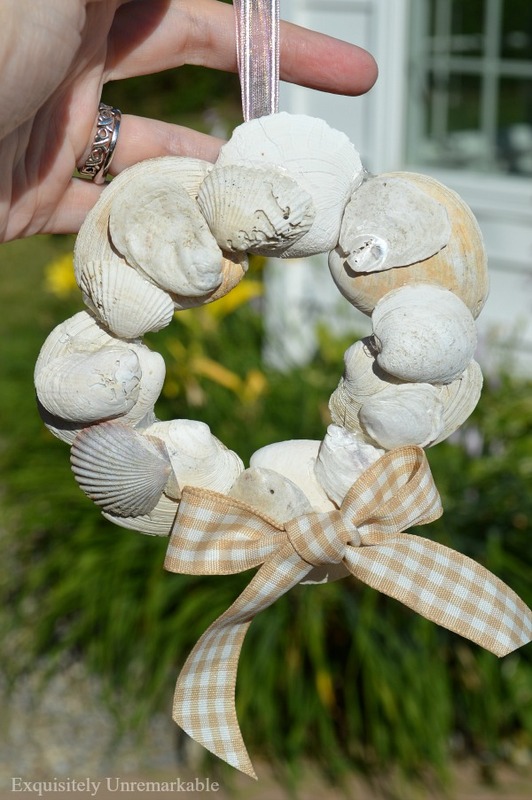 I love the shell wreath - you've inspired me to get off the computer and go for a walk on the beach while the sun is still shining on this lovely Monday. See you soon. I love it, Kim! I think your wreath is just perfect, and will definitely be cute on your Christmas tree! Thanks so much, Carol. I am really looking forward to putting it on my tree...just not quite yet. I love your shell wreath ornament you made Kim. My mom and my sisters and I used to collect so many shells from the beach too and we would spend hours painting different scenes on them. I will have to make a wreath like yours. :) Yes I LOVE the beach!!! Do you know five months today and it will be Christmas Eve!!! Always lovely to see your ideas, thank you so much for this post. Thanks for that timely reminder, Jan!! You just made me smile...and want to start making more shell ornaments. All the best to you, as well! Count me in as another who likes yours better. That cute ribbon is the perfect touch. So maybe someday we can be neighbirs? Lots of shells with your name on them down here ;). Lots of shells, almost no snow and you, of course…very, very tempting! Kim, I've made some coastal ornaments before, but not a wreath. Yours is just darling! Thank you, Cecilia! I've wanted to do this for a long time. This is so pretty! You found what I love! Thanks Maria! I am super happy with it. 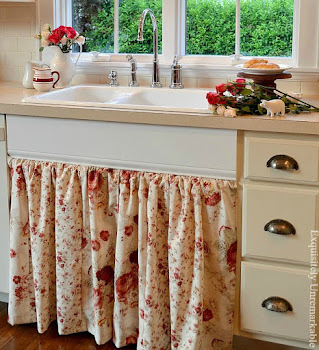 I can promise you that if I made this, I'd skip the washing stage too. I'm bad about skipping steps. I am such a lazy crafter, Stacey! Normally it's not a problem, but this could be very stinky! Haha! 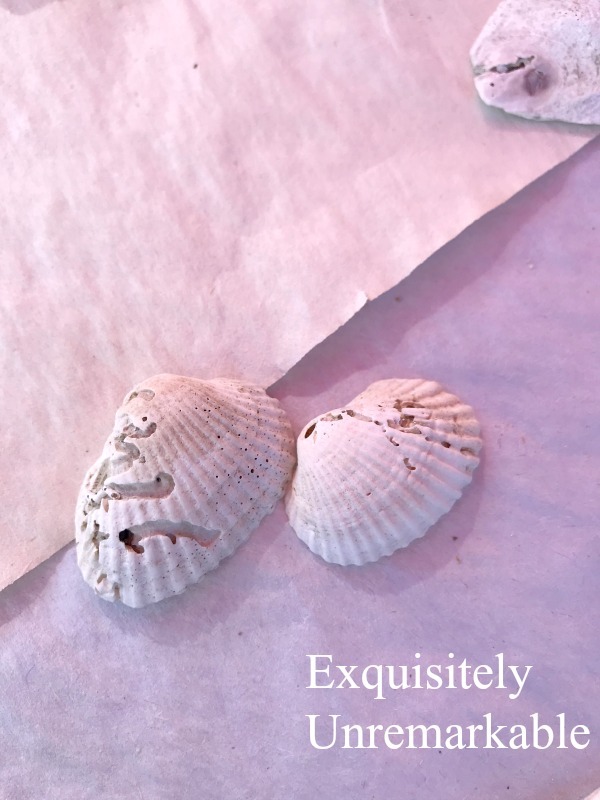 The shells on our beach are not pristine like in the shops, but they are REAL and so I love them. I love your little wreath. Deb, you are always, always so kind. Thank you.